The Situation shows us who's right in the argument. Normally, MTV’s “Jersey Shore” isn’t normally all that relatable to people who visit the Jersey Shore. It’s sort of an outsized representation of Italians, New Jersey, and everything that comes along with it. 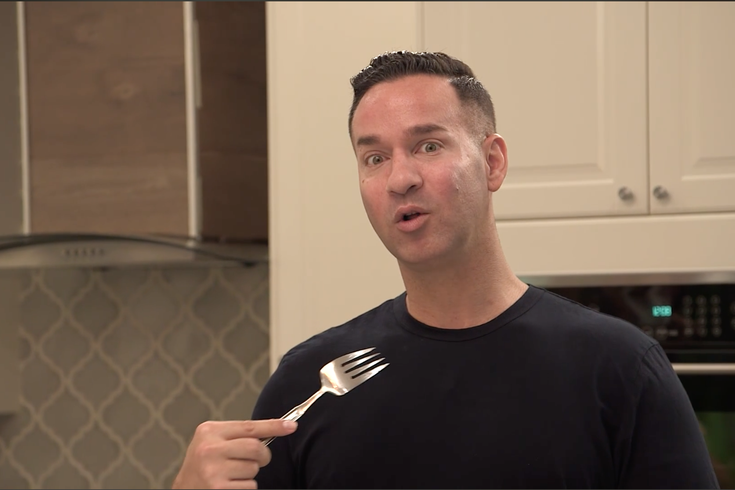 But this week, one scene was immediately familiar to everyone in the area: Mike “The Situation” Sorrentino and Nicole “Snooki” Polizzi got into a heated argument over what to call pork roll. The Situation, like all South Jersey residents, believes it’s called pork roll. Snooki, like all North Jersey residents, believes it’s called Taylor Ham. Paul “DJ Pauly D” DelVecchio Jr. decides to stay on the sidelines. I don’t know how this show as a whole is still on television, but this scene itself is one of the more startlingly accurate things I’ve ever watched. The pork roll vs. Taylor ham debate never ends up making any sense. It’s always a bunch of people yelling at each other over a regional differentiation that isn’t going to be solved with a shouting match, and yet both sides dig in and refuse to give up.